The EcoReco M5 is a product of EcoReco, a startup company that advertises itself as producing energy-efficient e-scooters. 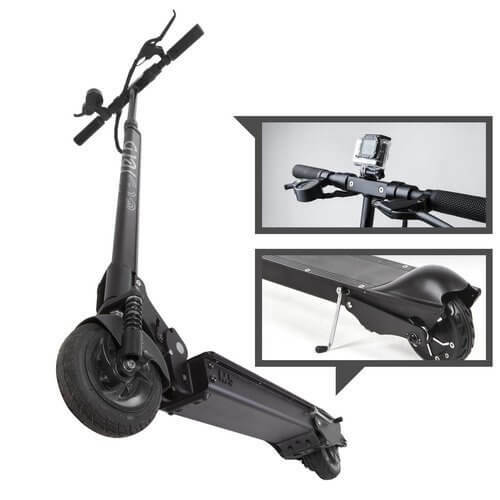 This scooter is somewhat of a middle ground between the EcoReco S5 and the EcoReco L5, both in terms of price and power. In this review we’ll cover everything you need to know about buying one and let you know exactly what we think of it. 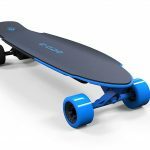 The EcoReco M5 comes ready to ride straight out of the box, at 50% charge courtesy of EcoReco. 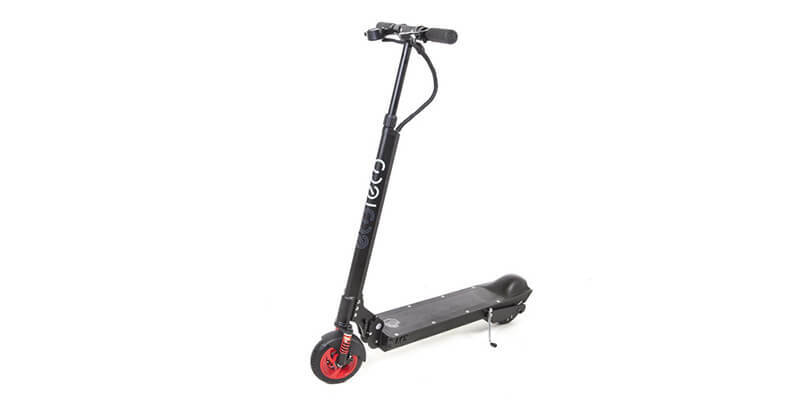 This is a pretty straightforward scooter, unfolding it requires pulling the lever at the base of the stem and expanding the handlebars as they are folded inwards. The range is 10-20 miles depending on factors such as rider weight and weather conditions, and the top speed is around 20mph. 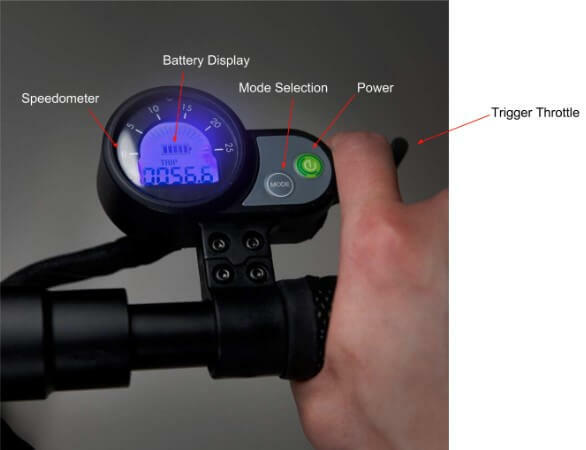 EcoReco have supplied their scooter with a backlit LCD display on the right hand side of the handlebars, which is right next to the trigger throttle and the power button. 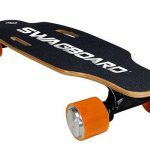 The motor is a 250 Watt rear-mounted direct drive hub motor that runs off a 36V 8Ah battery, with a peak output of 700 Watts. 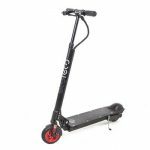 It’s a solid choice for a city commute or just a bit of fun, being small whilst avoiding being bulky, but powerful enough to get you where you need to go. The M5 comes with an LCD display that outputs numerical speed, battery charge and distance travelled since last resetting the display, total distance travelled, a charge cycle counter and a speedometer. There is a mode selection button that allows you to cycle through distance travelled since last reset, total distance travelled, and numerical speed. Pressing and holding the ‘mode’ button allows for changing between imperial and metric units of measurement, however the LCD display doesn’t display the units of measurement on screen, this is a minor problem if not a little bit frustrating. The EcoReco M5 comes with durable looking fenders on both the front and rear wheels. The rear fender helps to protect the hub motor, ‘hub’ meaning the motor is integrated directly into the rear wheel. EcoReco have also provided you with the option to choose between ‘Blazing Red’ and “Premium Black’ for the wheel covers and front springs. EcorReco are all about energy-efficiency, they use Regenerative Braking in their scooters, meaning the electric motor in the scooter converts any mechanical energy into stored electrical energy during the braking process. Regenerative braking can extend the life of the battery and the braking system whilst also helping to keep the battery topped up during a ride. 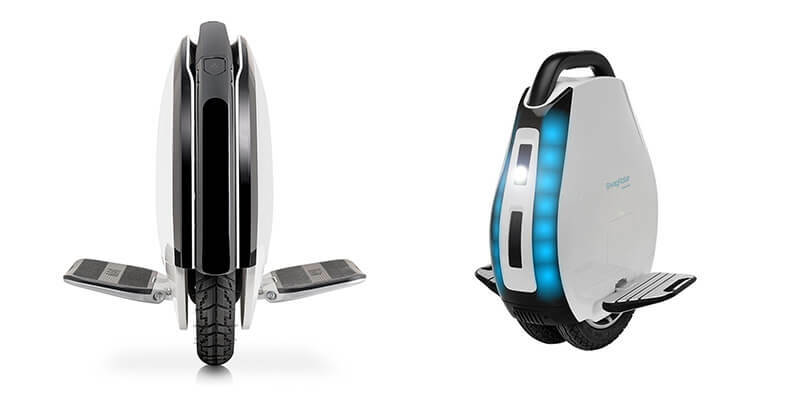 Some additional features include a kickstand on the left hand side, a gadget mount for phones or related items, and an optional travel bag. Finally, EcoReco provides a 2 year warranty on the frame and suspension of your M5, and a 6 month warranty on the battery pack. This is pretty generous, and great if you ever need to trade-in a faulty product months down the line. Of EcoReco’s product lineup, the M5 is in the Optimal Durability category, this can be shown in their rubber tires and the solid, industrial body. The 6” rubber tires contribute to a quiet, smooth ride, and a great upside of having rubber tires is they’re incapable of getting flats. However if for any reason you need to replace the tires, EcoReco designed them to be easily replaceable. Simply unscrew them and swap, even the rear wheel which houses the integrated motor can be replaced without affecting the hub motor. The M5 has a 250 Watt direct drive hub motor, with a peak output of 700 Watts. In terms of build quality everything seems pretty first-rate, the hub motor is well protected by the fender on the rear wheel and overall the aluminium alloy frame seems like it’ll hold up well for a long time. 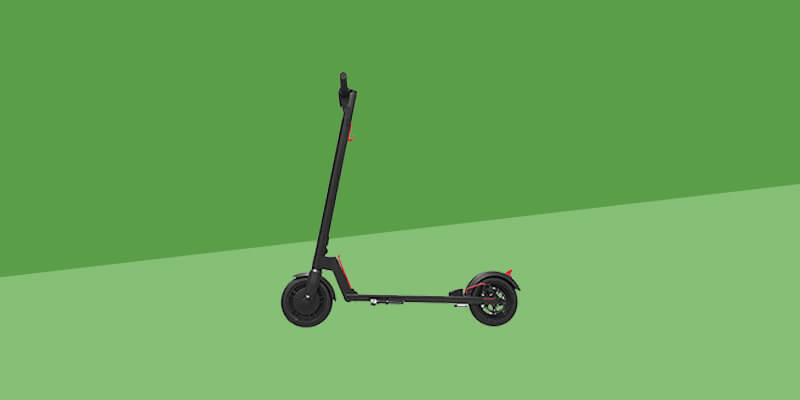 Combined with the wide handlebars and large deck, this scooter is secure and strong, while also being able to fit in the trunk of your car or go with you on the train with its folded size of 34 x 12 x 6”. Circling back to EcoReco’s quest for energy-efficiency, their M5 scooters include a Lithium Iron Phosphate (LFP) Battery. This battery generally has a longer cycle life than Lithium-Ion batteries, typically it can be recharged more than 2,000 times without any notable loss in battery life. 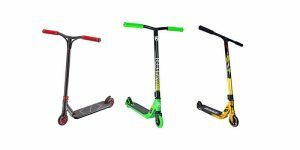 LFP batteries are also ultra lightweight, making the EcoReco M5 a contender if you’re looking for a good portable scooter. 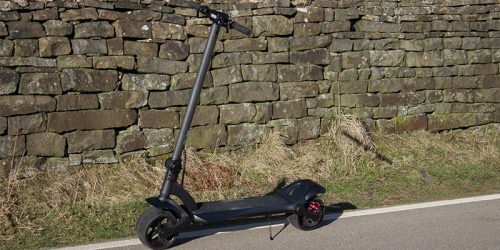 This scooter has a maximum range of 20 miles, but EcoReco have asserted that this could drop to as low as 10 depending on rider weight or bad weather conditions, this is a reasonable point to make as plenty of scooter manufacturers wouldn’t want to make this assertion and a lot of them don’t. I managed to get 10+ miles easily out of the M5, however I have only tested it on sunny days. The M5 has three top speeds: 7.5mph, 12.5mph, and 20mph. 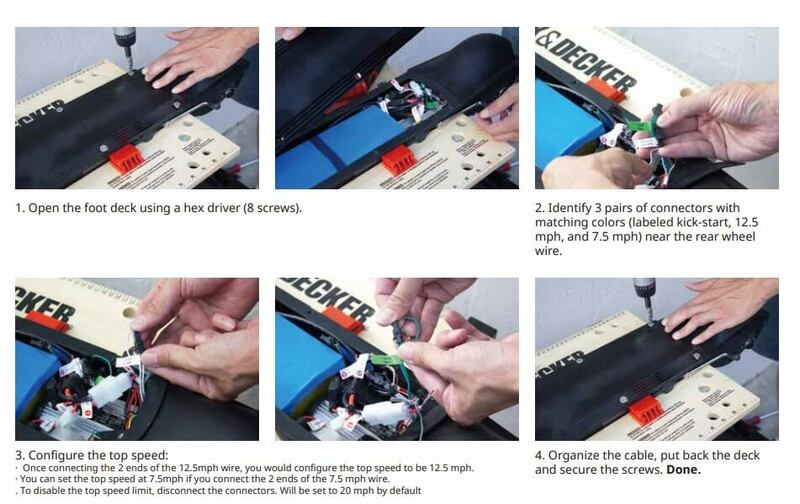 These top speeds are altered by manually opening up the foot deck and doing a small amount of rewiring. This is really quite inconvenient and quite surprising. It does only need to be done once, however. Take a look below for the process. When giving the M5 a test ride, I reached the top speed of 20mph with no fuss. 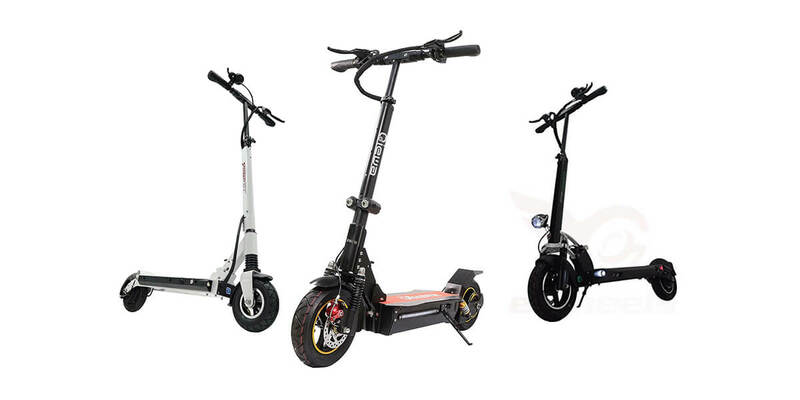 The hub motor made little to no noise and the really enjoyed the rubber tires, they are firm and seem resilient. Journeying up small hills was a success, but if the inclines are steep I have a feeling I would need to start kicking. Looking at some product reviews, this is definitely a complaint users share. The EcoReco M5 also made it onto our list of the fastest electric scooters on the market. The Tires – EcoReco have gone down the route of fully rubber tires rather than air-filled. This is great for issues such as getting flats, as that is impossible with fully rubber tires. The Battery – I like EcoReco’s choice to go with the LFP battery, they’re pushing the ‘green’ lifestyle and this battery is definitely a step in that direction with its long life cycle. 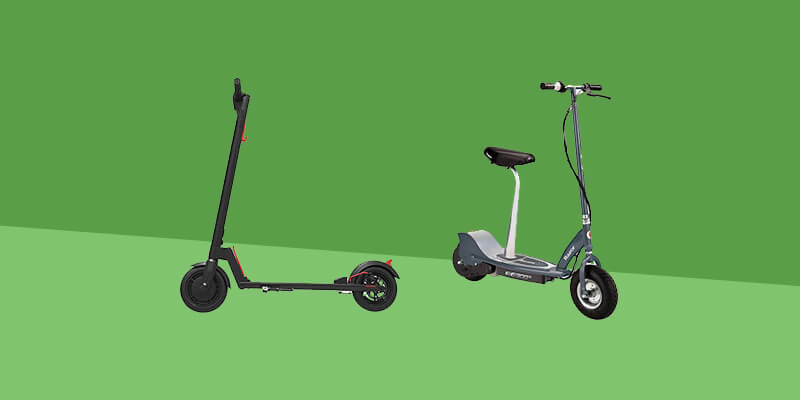 The Portability – The M5 was designed with the ‘last mile’ in mind, EcoReco wanted it to be easy for you to be able to take this scooter on the train or in your car, and i think they have succeeded. Its folded dimensions and relatively light weight makes it perfect for city travel and the daily commute. 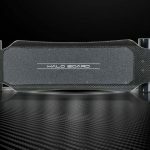 The Suspension – I don’t think this is a huge issue as the suspension isn’t awful, but it could definitely be better, in part this is because of the rubber tires as opposed to air filled ones which offer more cushioning. Top Speed Configuration – To vary the top speed you have to physically remove the deck and make the changes yourself, definitely not the most efficient system. EcoReco is a start-up company that seems genuinely dedicated to providing high-quality products that are as energy-efficient as possible. Personally I think they’ve done a pretty good job at this, and the M5 really packs a punch while remaining compact and lightweight. 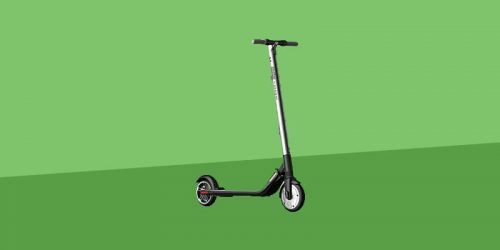 The motor is powerful and the overall frame is sturdy, I think this is a very good scooter for the ‘last mile’, however it might not be perfect for a city/area with a lot of steep hills, as you’d probably have to start kicking. It’s also available at a fairly reasonable price. If you need to know more, think we’ve missed something or want to ask us some questions then comment below or connect with us on Facebook.